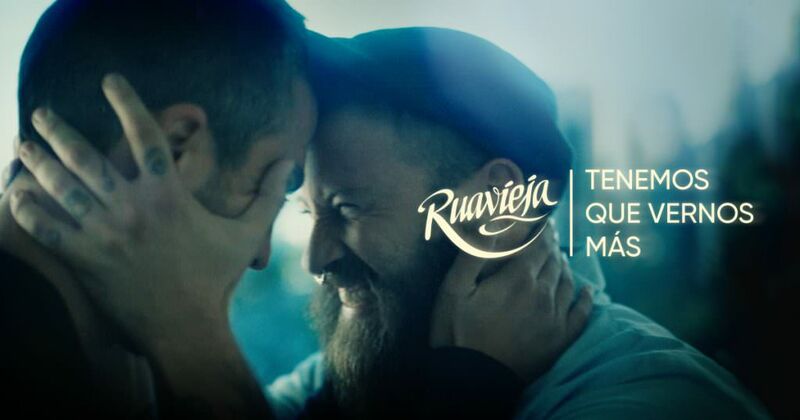 We are proud to be a part of the new campaign and social media success «We have to see more of each other» of Ruavieja, a leading Spanish liquor. We have worked on its repositioning with our Brand Building model based on social tensions. Watch it here! 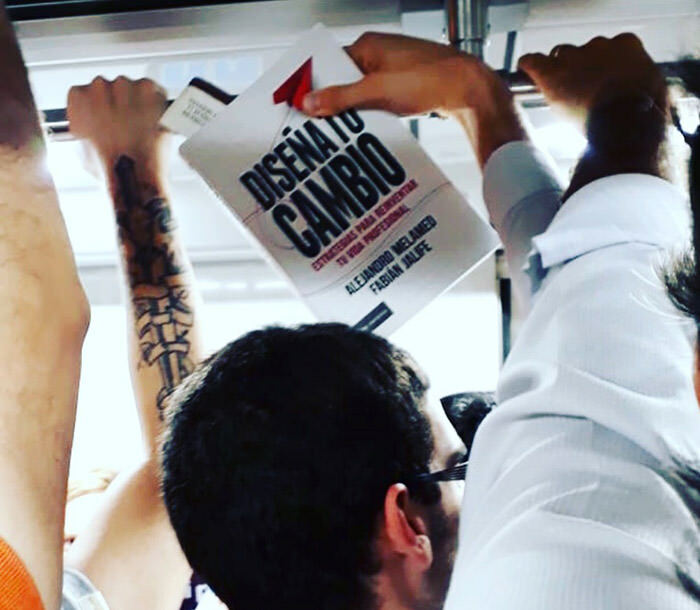 Design your change is the new book by Fabián Jalife (BMC Content Director & partner) and Alejandro Melamed. The book is an insightful guide for purpose design (personal and organizational) in the context of digital transformation and hyper-productivity. 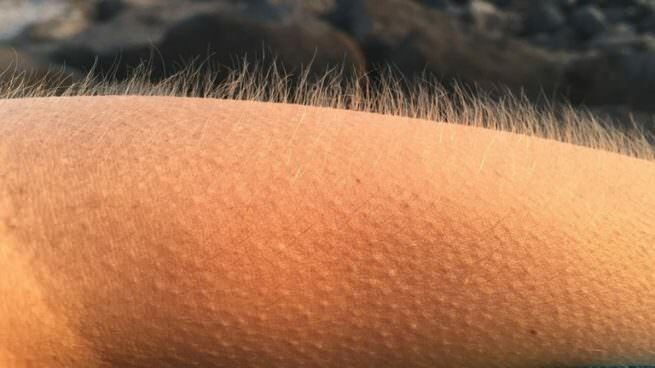 C/ Jacometerezo 15 3ro E.
© 2019 - BMC. All rights reserved.